Our product range includes a wide range of complete composite solutions on turnkey basis. A reliable range of Complete Composite Solutions on Turnkey Basis is being offered by us. These are provided under the supervision of quality experts at our advanced manufacturing facilities. 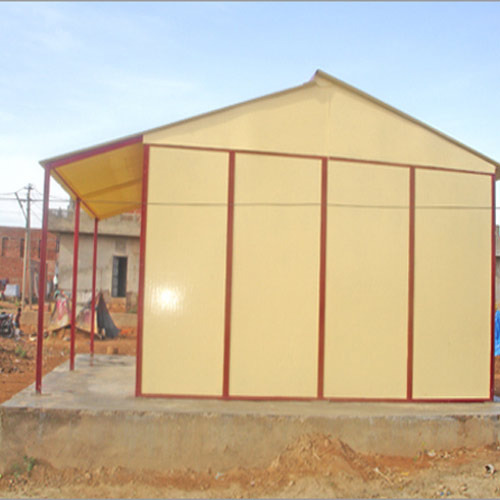 These products find application in various construction of houses and buildings and offered at economical market prices. Looking for “Complete Composite Solutions on Turnkey Basis”?